Amanda Gittinger has been with Riverbend Commercial Title Services since 2012. She is experienced at managing the title and escrow responsibilities for large commercial real estate transactions. 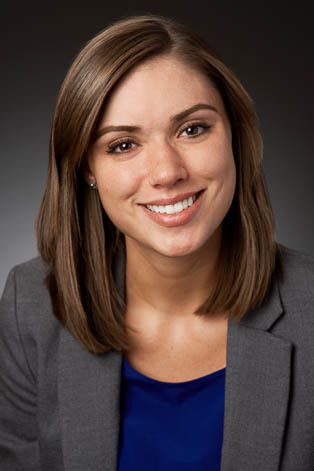 Amanda is a licensed title insurance agent and she participates in numerous commercial real estate seminars. Prior to Riverbend, Amanda acquired experience working with GE Aviation in the Legal Compliance department. She earned her B.A. from the University of Cincinnati with honors in Sociology, a minor in Political Science, and a certificate in Paralegal Studies.